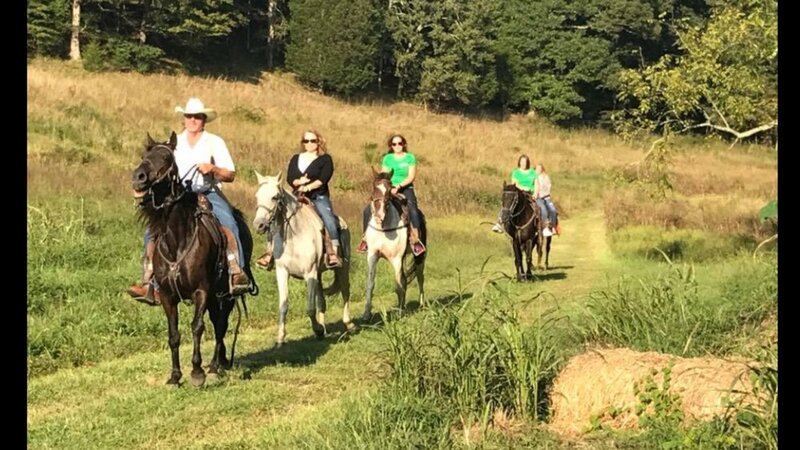 The Center for Sustainable Stewardship, a non-profit 501(c)3 organization, operates Big East Fork Retreat. 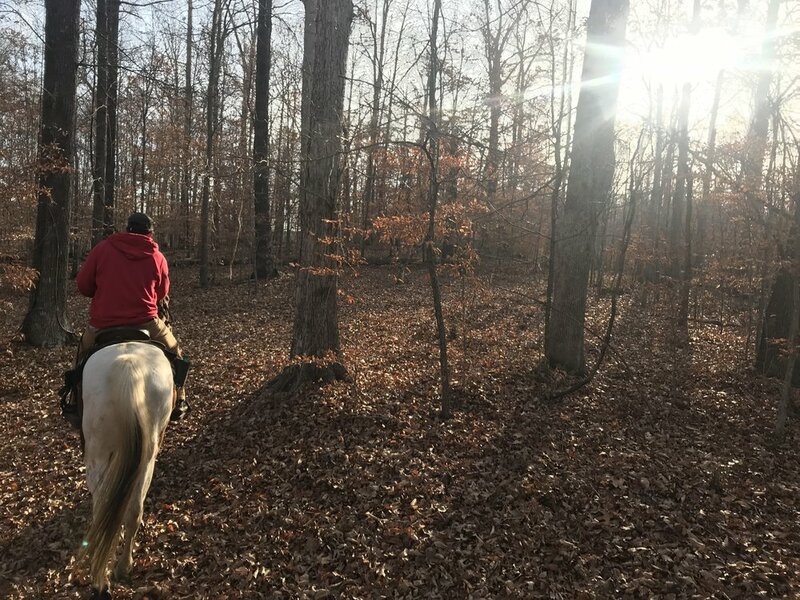 The Retreat offers something for everyone: hiking, horseback riding, biking, canoeing, kayaking, paddle boating, fishing, horseshoes, shuffleboard, bocci ball, sunset watching, farm animals to meet, edible foraging, fire circles, music making, play acting, yoga, and dancing. Visitors who venture outside the Retreat Center must purchase a day pass. Purchasing a pass allows hiking, sitting/lounging on outside porches, forest bathing on secluded outdoor platforms by a tranquil stream, exploring the organic farm across the road (including petting and feeding Rosie the donkey and our pet goats, Smith and Wesson), and picnicing in the Lake Gratitude gazebo. Most importantly, purchasing a day pass allows you to help preserve and protect 2300 precious acres of biodiverse species and landscape which all of us (and those who will follow) can enjoy. Big East Fork Retreat is the home of Sustainability Radio, a non-profit network of interesting conversation and other-worldly music. Come to our studio as we record on Sundays. Become part of the conversation. Fishing $10/person. Catch-and-release. Required TN State fishing license may be purchased in office. Print and Bring the following Parking Pass if you are not walking or biking to the Retreat. It will be validated after at least one Retreat Pass is purchased. It covers all the folks coming in that vehicle. 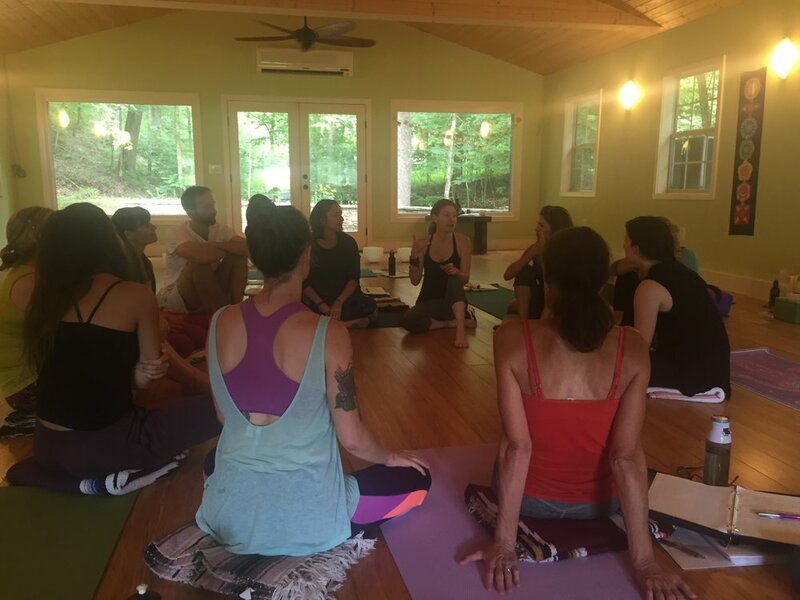 Purchasing a Retreat Pass allows trail hiking, sitting/lounging on outside porches, forest bathing on secluded outdoor platforms by a tranquil stream, exploring the organic farm across the road (including petting and feeding Rosie the donkey and our pet goats, Smith and Wesson), and picnicing in the Lake Gratitude gazebo. Most importantly, purchasing a Retreat Pass allows you to help preserve and protect 2300 precious acres of biodiverse species and landscape which all of us (and those who will follow) can enjoy. 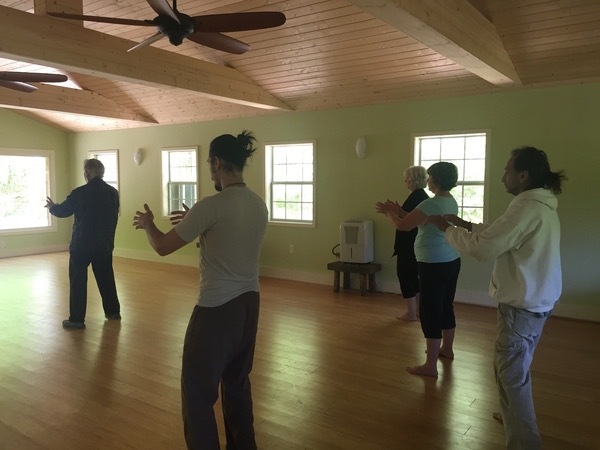 Several MeetUp groups use our facilities for fellowship and music making.